Radar detectors are valuable tools that will pay for themselves over time - if you learn how to properly use them. To help find the best radar detector for your needs, choose the statement below that best describes your circumstances. I want the best radar detector. These radar detectors offer the most sensitivity, the best false alert filtering, and some even offer GPS protection against speed and red light cameras. I want the best radar detector under $200. Looking for a bargain? 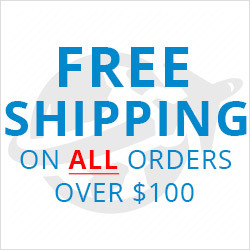 Take a look at our recommended radar detectors priced less than $200. 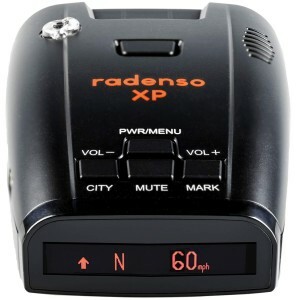 I want a low cost radar detector (under $100). Be very careful when choosing a radar detector in this price range. Many aren't sensitive enough to offer good protection, but we've found a few gems. I want a radar detector that can also detect cameras. Photo enforcement has never been more popular as cities continue to add speed and red light cameras. These radar detectors have GPS technology with an updatable database of camera locations. I need an undetectable radar detector. If you plan to use a radar detector in an area where they are illegal, it is imperative that you purchase a model that cannot be seen by "radar detector detectors". I need a cordless radar detector. 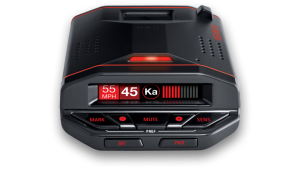 Battery powered radar detectors generally do not offer the performance of similarly priced corded models, but they offer a new level of convenience. I need a radar detector for my motorcycle. Looking for the best radar detector for you bike? We'll guide you to the right model. Also be sure to check out our selection of motorcycle mounts. I need a radar detector that installs in my vehicle. Don't want a model that sticks to your windshield? These remote radar detectors install under your hood and provide a more discrete installation. I would prefer to select the features I need. Go to our main radar detector page, and use the features listed on the left sidebar to drill down to find your perfect model.